The power to fight any ruling is up to you and how far you take it-Just as it was up to us and we did…The power of one. I don’t imagine that most people could afford for an attorney to go to the Supreme Court with Protected Civil Liberty abuse even though this is the most important issue of any case!!! In a way, we are lucky that we are pro se with full knowledge of the issues of the case and the case law involved. Whether we wrote it to the court’s liking or understanding might be another matter considering that the appellate court sure didn’t address the issues properly and now being brought before the Supreme Court for review. Unfortunately, as important as we consider the issues of this case and that you might consider the issues of this case, the Supreme Court can not and does not review all the cases that it receives and can easily be dismissed. What I find interesting about our case is that it raises so many red flags…including in the district court’s timeline. The timelines of the original cases are of concern and are in question but also, the timelines of the federal district case are at issue as well and noted in the writ and stated below. How people can get lost in the very system that was designed to protect them becomes of great concern with animal cruelty cases involving ‘perishable property’ that have specific timelines as both the accused and the ‘property’ can be victims of the system. The original case began with warrantless searches, a warrant which lacked proper codes and without probable cause, the warrant is general rather than specifically describing what was to be seized, an arrest for non-arrest able cause, held in jail without consideration for PR bond and held until property was converted, illegal and unapproved agreement, breached agreement, etc. 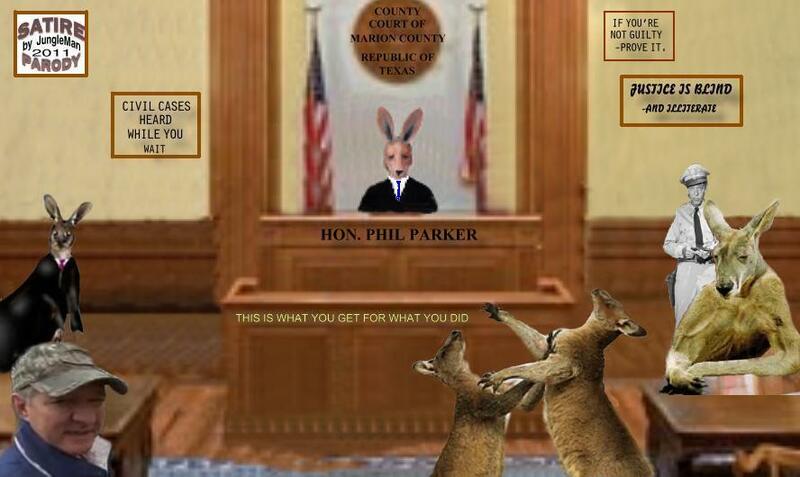 The whole thing is a complete shame all the way thru an appeal of the JP court decision -criminal(CR) to changing the case from CR (because the JP court is not allowed to have heard it) to civil (CV) but forgot that the county court of Marion County is BANNED from hearing civil cases-What a mess!!! Marion County is being either being run by amatures calling themselves law enforcement and with judges who don’t know what cases they are allowed, by government code, to hear or is as we stated, a conspiracy to STEAL property!!! Original Complaint was filed on January 11, 2012 with the Fifth District in Marshall, Texas. The first and ONLY court appearance was for a scheduling conference was on October 12, 2012-10 MONTHS after the case was filed and accepted by the court and the only time there was any court appearance The terms of the Docket Control Order were discussed and AGREED upon by ALL parties-Mediation was mandatory which we jumped on as we were the plaintiffs and our responsibility to find a mediator as well as to set a date that was agreeable for all parties involved. We secured a judge from Texarkana for meditation on December 11, 2012. However, the state representative (assistant attorney general of TX-I assume there are several handling cases filled against the state) and the vets representative were excused INSTANTLY from mediation on December 10 without good cause with the remaining respondents, through their counsel refused any meaningful and good faith mediation and walked out. Here’s the kicker-SIX DAYS later following the mediation date on December 11, 2012 the court vacated the Docket Control Order without discussion or hearing or any advance notice thereby eliminating everything after January 31, 2013 so once again the case went into limbo, this time for SIX months. On July 16, 2013, out of no where, the court issued a partial FINAL judgment even though we demanded a jury trial and on September 30, 2013 issued a Memo and Final Judgment dismissing the case and “all remaining claims” with prejudice without trial or hearing on the issues of the case. NOTE: This how cases get dismissed without trial. Nothing in the case went according to how most cases are handled. A mandatory docket order being abruptly changed with no motion ever receiving a hearing is way out of the ordinary for any court, thus less a federal court with rules designed to assist and with the rules of the court being mandatory. It’s not that we didn’t ask for a hearing because we did and each ruling was objected to as well as providing more information as to why we were objecting. We then set out to appeal the decision of the district court. A 5-page unpublished judgment was issued by the appellate court upholding the decision of the district court although that judgment reads as if written by an attorney of the defendants (Appellees). Our next step was to file a writ with the Supreme Court with our issues that are of extreme concern to us as this could effect how others are treated with their cases. I am certain that the district attorney in Marion County didn’t believe we could file the federal case or even handle one but I also believe that he remains thinking that he’s above the law and/or simply doesn’t care. I can’t help but wonder about cases in Marion County and how many others were mishandled during his ‘reign of terror’. Isn’t it easier to state the truth rather than help cover it up ?!? Just how many lawyers and judges have been involved in this case and know the truth yet have sat back and ignored it ??? Why has the FBI ignored all of our complaints ??? If our justice system is to work, then it is more their obligation to report this than not. I wrestle with this day after day, night after night and if I am to believe in our justice system, then it’s the federal court obligation to right this absurdity rather than ignore it or say it is moot. 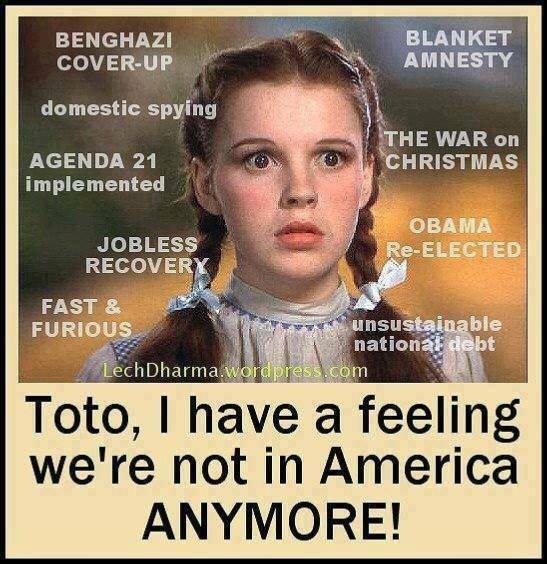 However, so far, TWO federal courts have ignored their obligation to private citizens-Now just why is that ??? Note: Humane Society of Marion County is now DBA Dixie Humane Society of Marion County, Jefferson, Texas. ~ by topcatsroar on March 24, 2015. In a strange and twisted way, we need to be thankful to all the attorneys and legal people out there who either demanded an impossible retainer or simply refused to represent us, for whatever personal or arcane reasons. Very special thanks, though, to those -with legal training or not- who offered words of encouragement, advice, and bits of help. THAT is much appreciated and rest assured that all advice and tips were looked into and researched. Some, if not used outright, led to the discovery of other information that helped make our case. And if not for the Game Warden and buffoon sheriff’s deputy who started it all -and of course, Jeff Kozlowski and his little cousin Lisa Hullett who made false claims (in my opinion) to the Game Warden- we might never have met so many wonderful people in the animal welfare (NOT “rights”) world! Most of the people we’ve met have gone through similar experiences themselves, of being raided and having their own beloved animals stolen under color of law, and authorities looking the other way when they tried to get justice. You may think you can’t fight any higher than small claims court without a high-paid lawyer (which you really can’t afford), but you’ll never really know until you at least try. Public libraries, law libraries, and online sources like Google Scholar and others are open to anyone. Use them to your advantage. Our case is now in the hands of the highest court in the country. Will yours be? Unless it’s denied without review, then win or lose, we’ve made a dent in the fight for justice and Constitutional rights. Wow, I know people who are going thru similar situation, and the injustice people have gone through is amazingly familiar to your case. What is the name of the Supreme Court case I would like to follow it. v. Marion County, et al, Respondents. I will update as soon as we receive response from the court. There is a PDF on this post to the writ under the kangaroo court picture -just in case you missed that. You can file a letter as ‘friend of the court’ on our behalf asking the court to review this case. This case should state strong on it’s own for review…We’ll just have to wait and see.